Explore Europe And Beyond looking for the best way to start the new year? Worry not – we have some truly divine options available on our Tours, Sightseeing and Attractions portal for you to kick off 2019 in style – as well as exciting escapades to keep you entertained through January. Whether you are wintery Arctic adventure types, or a luxury Parisien food tour, there’s something for every traveler’s taste – and budget! 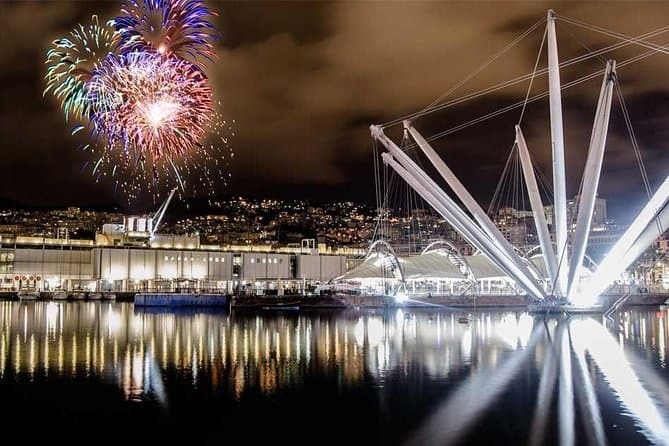 Special, elegant, and original, this is New Year’s Eve at Acquario di Genova! The evening starts with an exclusive visit to the second floor of the Acquario, welcome cocktail in the Pavillions of the Cetacean and Biodiversity, followed by dinner with a midnight toast and dinner buffet. 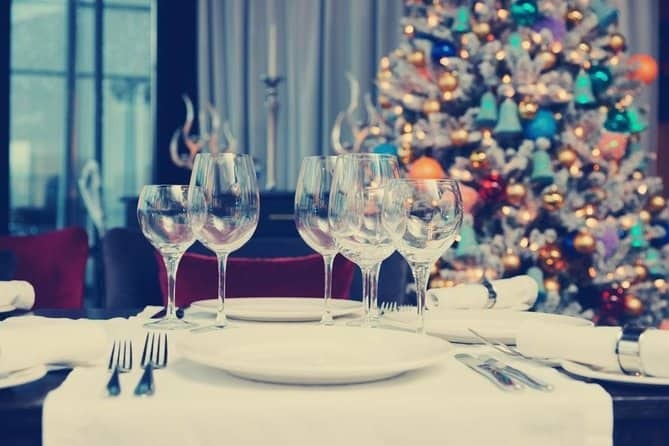 Ring in the new year in high culinary style with this New Year’s Eve dinner at a chef’s house in Florence. Enjoy a unique dinner in the home of a private chef. 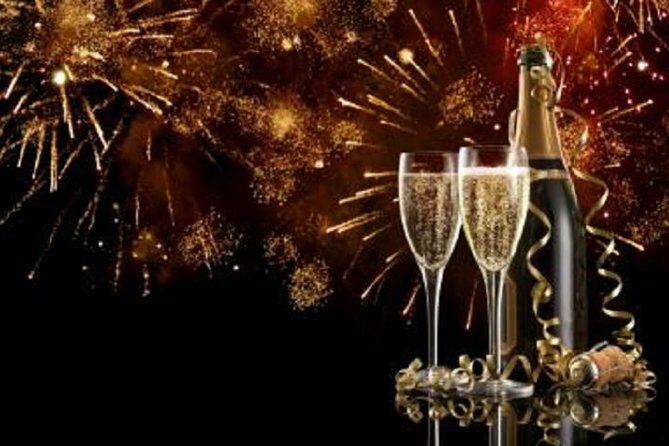 Sip celebratory champagne which you can then take with you to raise a toast at the Ponte Vecchio. A small group size makes for an intimate experience. Explore Europe And Beyond Fancy something a little different to see in 2019? 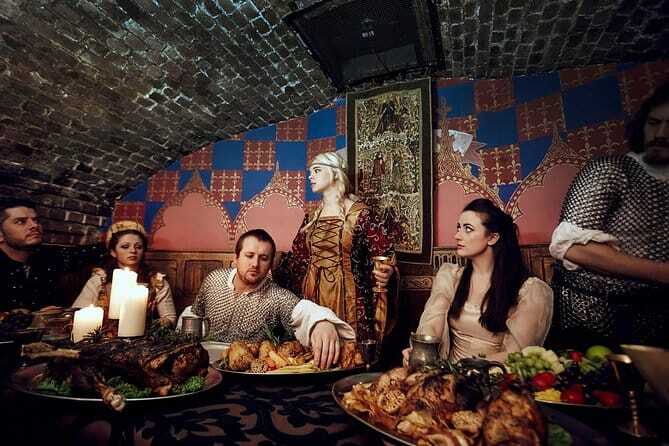 Head to the heart of St. Katharine Docks and be part of 1,000 years history at London’s extraordinary dinner-theatre experience. 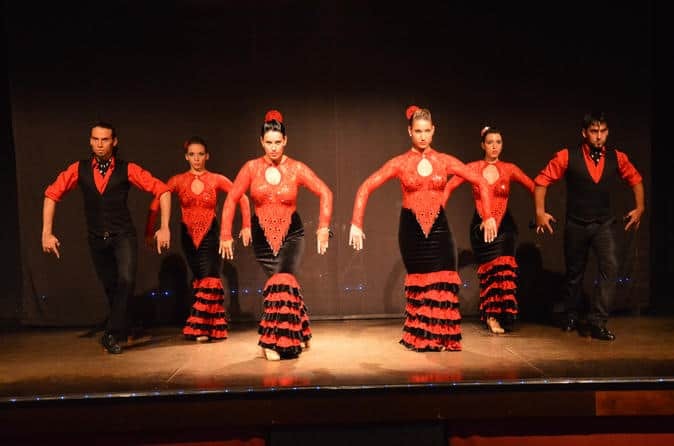 As a royal guest, you will mingle with medieval and mystical characters and be treated to a six-course banquet dinner with drinks, while enjoying a fantastic array of entertainment, including fighting knights and acrobats. Quite simply, it’s the biggest party of the year. 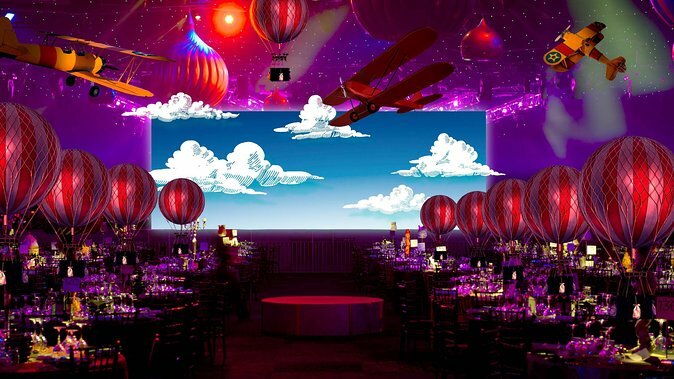 Guests will be awestruck by the incredible theming and enjoy a spectacular and immersive event. Enjoy delicious food, breathtaking live entertainment,adrenaline-pumping dodgems, and an unforgettable festive atmosphere. It’ll be a night you will never forget. 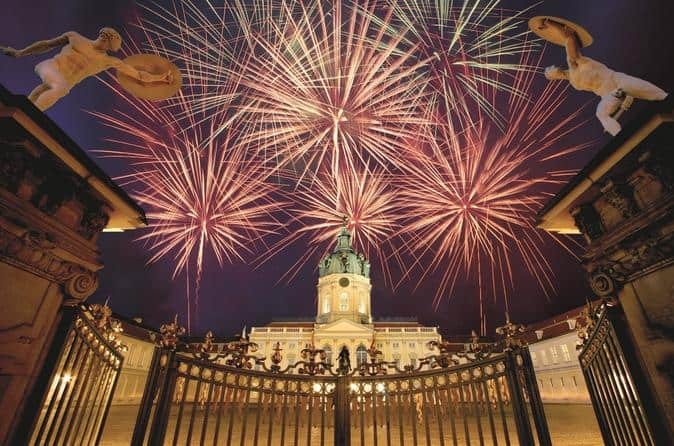 Get festive with this New Year’s Eve concert at Charlottenburg Palace in Berlin. Sit back in the plush palace and let your ears feast on perfectly performed classical music, from Vivaldi to Mozart to Dvořák and more. Enjoy two hours with the amazing Berlin Residence Orchestra, dressed in original costumes. 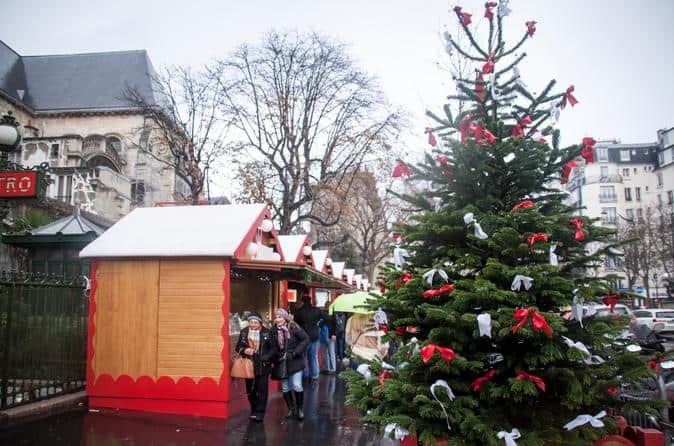 Celebrate the holiday season in true French fashion with this gourmet walking tour through Paris. Visit a traditional European Christmas market to sample seasonal treats, and stop at festively decorated sweet shops to taste holiday favorites such as gingerbread, chocolate Yule logs, and spiced wine. Learn about the regional tradition of the 13 Desserts of Christmas, and warm up with a hot beverage at a cozy Parisian tearoom. 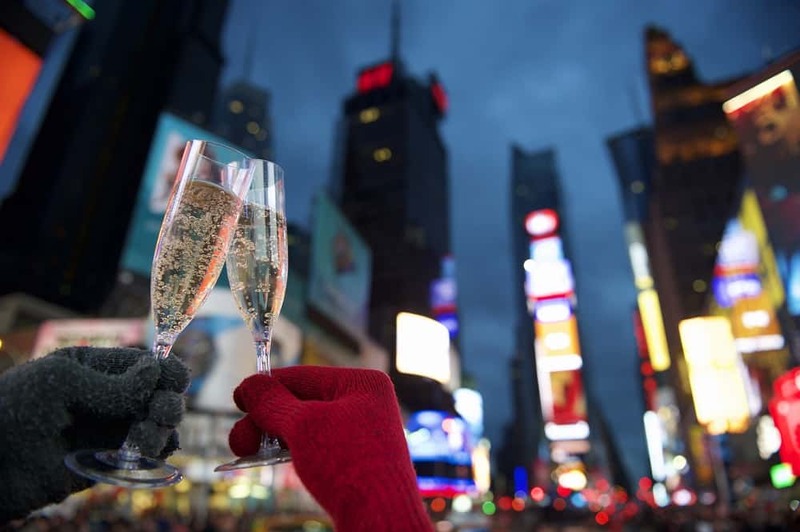 When the clock strikes midnight there’s no better place to be than New York City’s Times Square. This exclusive party takes travelers high above the crowds into a luxe suite with an open bar, hors-d’oeuvres, and a dinner buffet. Dance to the latest hits alongside the people you love and friends you have yet to meet during this entertaining evening—it’s the best way to ring in a new year. What more can you ask for in the holiday season than visiting the world’s tallest Christmas tree? 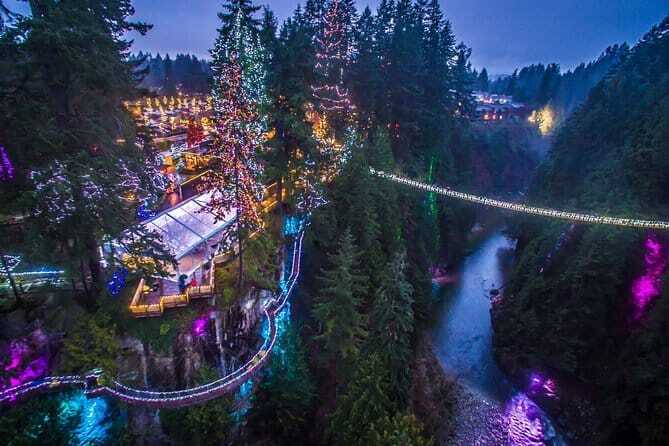 On this visit to Vancouver’s Capilano Suspension Bridge Park and you’ll see just that! Take a whimsical tour of the forest bedecked in color and light, and admire the gorgeous decorations as you cross the suspension bridge. Stop for some kid-friendly activities like card making and cookie decorating, and shrug off the chill with a hot drink at one of the rustic cafes. 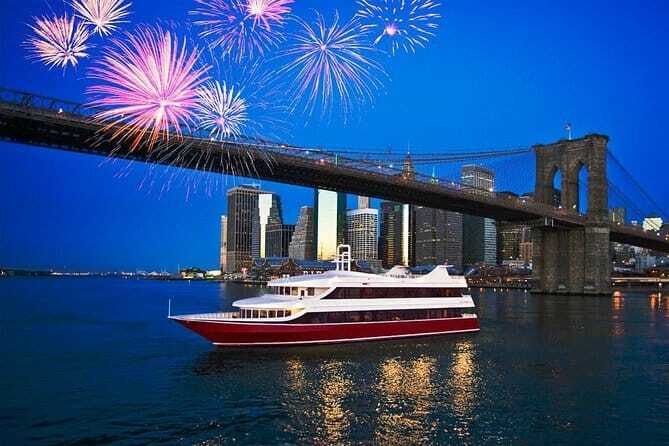 Celebrate New Year’s Eve in the Big Apple with this exclusive 4-hour VIP dinner cruise. Hop aboard one of the most luxurious yachts in New York, and pass the Brooklyn Bridge, Ellis Island, and One World Trade Center. Your VIP experience includes a 3-course dinner, an open bar, and music provided by a DJ. Prepare for a big night out on New Year’s Eve with this pub crawl around Nashville earlier in the day. Spend three hours in the afternoon visiting Music City’s hot spots, with souvenirs, games, swag, and drink specials included. 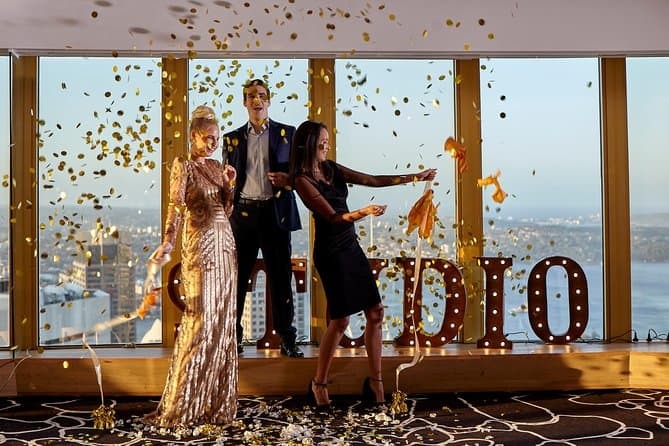 Toast the end of 2018 at 309-meters above Sydney at the Studio Sydney Tower. This experience gives travelers the best seat in the city for spectacular views of Sydney’s New Year’s Eve fireworks displays. Travelers will enjoy a 6-course degustation menu paired with a matching wine perfectly timed to watch the two fireworks displays between courses.